St John’s recognises the benefits of sports in both pupil’s physical and mental wellbeing and encourages all pupils to actively take part. 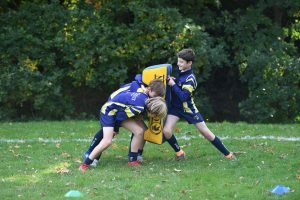 Set within 8 acres of land St John’s School has the space to offer a wide variety of both indoor and outdoor sports to pupils. A Sports Hall to the standard of Sports England is the centre of our Physical Education Department where Mr Murray, Head of PE, works with his team of PE/Games teachers. 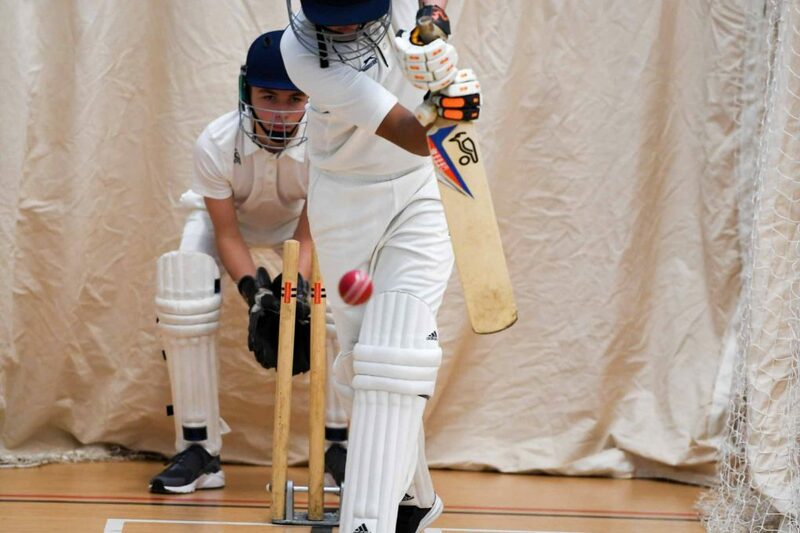 Each half term the children will have the opportunity to experience different sporting activities ranging from Cross Country, Hockey, Volleyball, Basketball, Cricket/ Rounders, Athletics, Fitness, Football, Rugby and Netball. In addition, various sporting clubs are run such as Trampolining, Badminton, Dodge Ball, Table tennis, Yoga and Karate. In Upper 3 (Year 7) and Lower 4 (Year 8) pupils have the opportunity of experiencing Skiing and Golf. They also have the opportunity to take GCSE PE in their final two years with us. 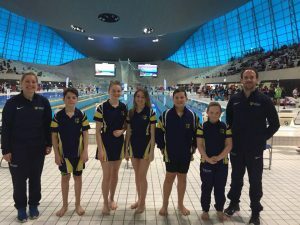 St John’s regularly participates in sporting fixtures against other Independent schools and takes part in ISA Regional and National competitions. St John’s has several pupils who complete in various sports at regional and national level from tennis, football, gymnastics, golf and ice skating. Whilst the school’s emphasis is on academic results the Headmistress will consider applications to allow a pupil to participate in external competitions, during school time, to allow them to further develop their talent and to further progress within their sport. St John’s holds an annual Sports Day during the Trinity Term hosted at the Basildon Sporting Village. See details of our Senior Extra Curricular Clubs before, during and after school.